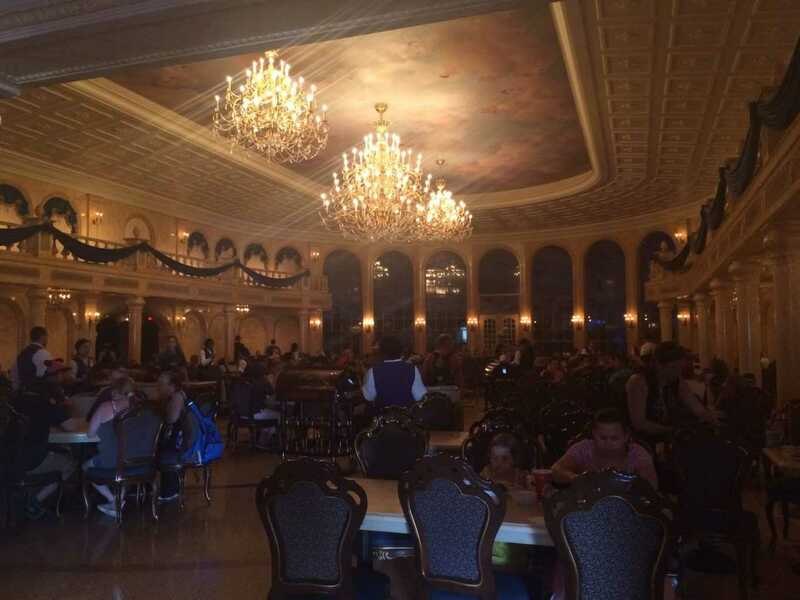 Making hard-to-get Disney dining reservation can be a nightmare and a half. 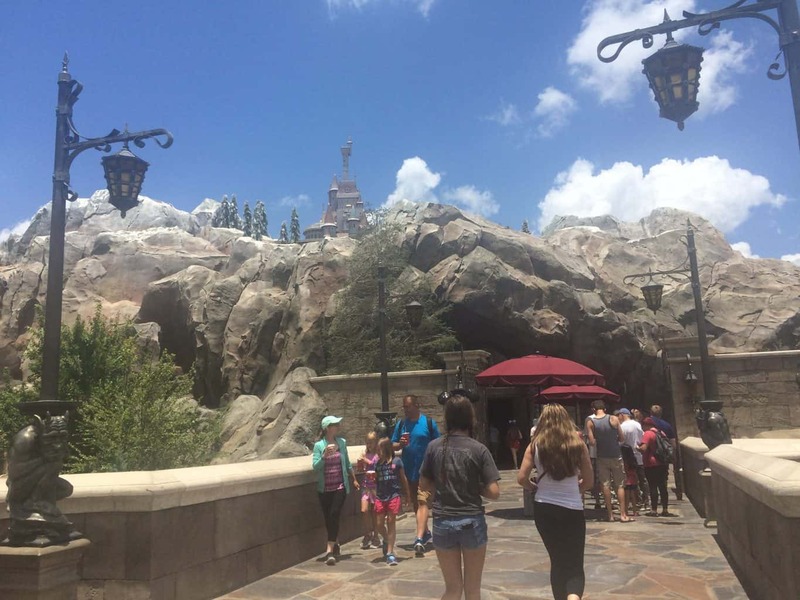 Especially during peak times, you’re competing with lots of other Disney goers who also want to dine with the princesses at Cinderella’s Castle, eat in the West Wing at Be Our Guest, or eat an all-you-can-eat meal of tropical food at Ohana. 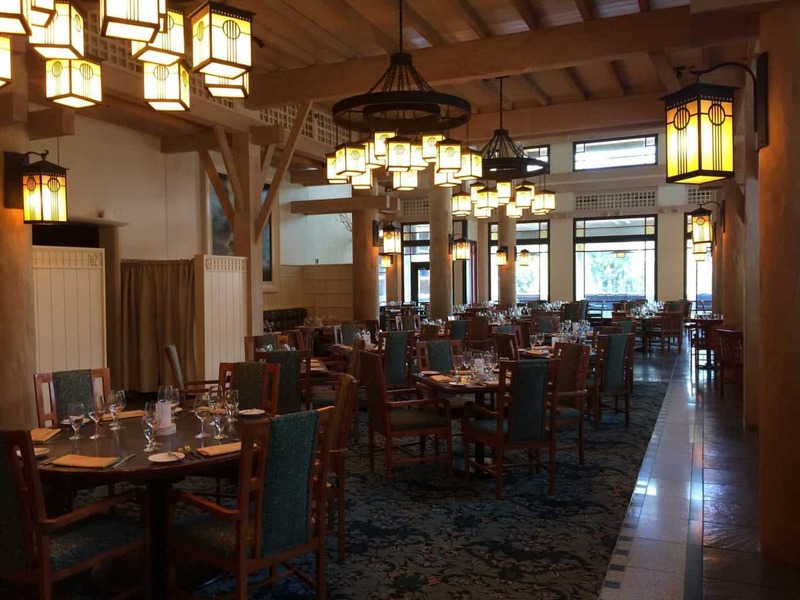 The good news is that your average Disney goer aren’t going to know some of these tips on how to snag Disney dining reservations, so your chances of getting what you want just went way up. This is the tried and tested way for many people who want to eat at the most popular places on site, and that is to make reservations the full 180 days before your dining date. If you aren’t staying on property, it is 180 days before the actual day you want to eat at the restaurant, but if you are staying on property, it is 180 days + 10 days from your day of check-in, which means most people can make reservations for the whole of their stay. If you’re staying for more than 10 days, you then would make the first 10 days of dining reservations at 180 days from your check-in date, and then you would need to keep checking back to make the following days. The easiest way to make reservations is going online through myDisneyexperience.com, and to really take advantage of this tip, you need to be available to make your reservations when they open up – not just any time on the day. Dining opens at 6am Eastern Standard Time, so be ready at the computer, fingers poised, to immediately click into the reservation you want. You should also know, at this point, what other times you are willing to settle for if you don’t get the ones you want, to avoid more time wasted while you call your family members and debate with your husband on whether he’s prepared to eat dinner at 4:30pm. I LOVE Mouse Dining, as it’s an easy and free way to be alerted when certain dining reservations open. I’m not affiliated with them, but I use them myself to make sure I’m aware of when things open up. 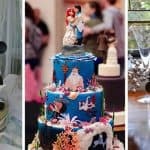 Just go to mousedining.com, and you’ll be able to choose your restaurant, the date you’re looking for, and the time frame. When something becomes available, you can choose to be e-mailed, texted, or both. 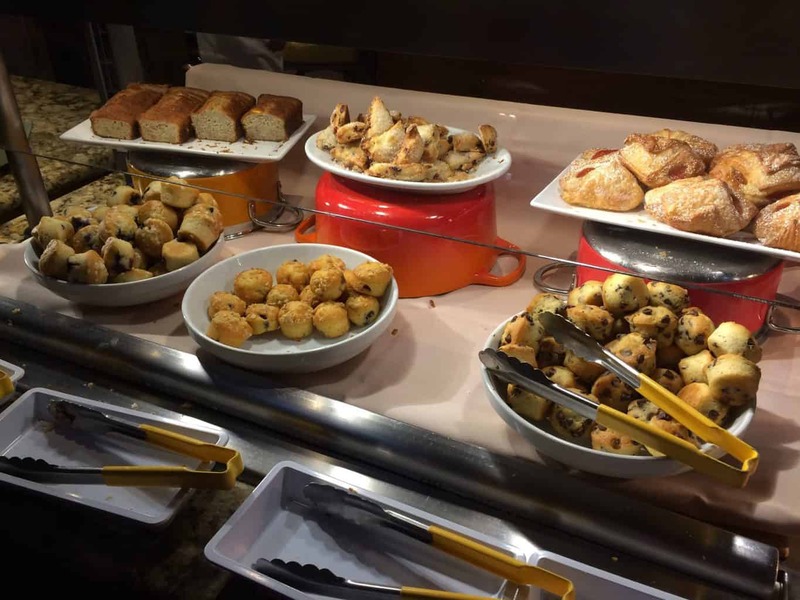 Mouse Dining will not make the reservations for you – it simply lets you know it has found them opened up, so you then have to be prepared to act when you see it come through and log on to myDisneyexperience.com to make the reservation. This doesn’t work every time, as someone else could take the reservation before you have a chance to log on, but I logged on a couple of hours after getting the e-mail last week for a reservation I wanted for December and got it, so it does come through. This also eliminates the need to constantly check back every day or continuously click onto the Disney site just to be disappointed. If you’re at the 180 day mark, trying online is better than calling as it opens one hour earlier and you won’t waste time on hold, but if you’re after this, it’s always worth giving a call to Disney Dining to see what they can do for you. It’s never a guarantee, but especially if you have a smaller party, they might be able to squeeze you in somewhere or find a reservation in their system that isn’t showing online. 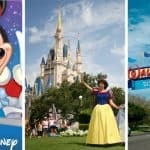 Disney vacation packages need to be paid in full at the 30 day mark, at which point some visitors may decide not to go or get their deposit refunded. When they cancel, they or their travel agent would also cancel their dining reservation so they don’t incur the $10 per person charge for a no-show on the day. If you haven’t had luck checking before the 30 day mark, try this time or in the couple of days preceding that day to scoop up any cancelled reservations. 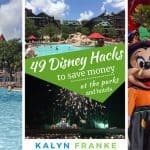 In fact, the entire month before is a great time to keep your eyes out for Mouse Dining alerts or check the website manually if you don’t have alerts set up, as this is the time in which people start finalizing their itineraries, fastpasses, and changing their minds on what they want to see and do. I swear by this method and have used it over and over again to get great reservation at hard-to-get Disney restaurants. You can cancel your dining reservations with no penalty one day before your reservation. If it gets to the day of your reservation, you will have to pay the $10 per person no-show fee if you don’t show up (it gets automatically charged to the card you have on file). This means that loads of people cancel their reservations one day before when they realize their plans have changed – maybe they don’t want to go to a park anymore the next day, maybe they’re going to a different park, maybe they got reservations to something else last minute and no longer need their old reservation. Whatever the reason, if there’s somewhere you’re just dying to go and you haven’t had any luck yet, do not give up! Check the day before you want to dine, and you may be pleasantly surprised. I’ve gotten into Be Our Guest, Cinderella’s Royal Table, and Ohana all with day before reservations. To increase your chances of getting hard-to-get Disney dining reservations, considering booking “separately,” for around the same time. So let’s say you have a group of 7 from two different families who want to eat together. It will likely be easier to make reservations for a party of 4 and a party of 3 (or in fact, have those reservations become available at some point even if they aren’t yet). Have each family make the reservation for roughly the same time (if it’s 5-10 minutes off, it’s fine!) and they will likely do their best to sit you together on the day, or sit you very close to each other. One caveat to this is that if you do make two separate reservations, be prepared to not be able to sit together as there is no guarantee. Being flexible with your Disney dining reservations is going to go so much further to getting you what you want than saying that you MUST eat at 6:20 at Chef Mickey’s OR ELSE. People tend to follow traditional meal times when making reservations, which do vary by country, but expect that most people will be on the American schedule of lunch around 12 and dinner around 5-6pm. These times will be the first one to go. However, restaurants are open much later than 6 for dinner, lunch is often served until 2 or 3, and breakfast could be anywhere from 7:00am to 11:am or later! Stay flexible in your timings and choose to eat at a non-rush hour for the best chance of getting a reservation. You can always adjust your day’s eating times around it, too, so if you have an early dinner reservation, just eat an early breakfast and a little snack for lunch so that you’re still hungry later. Equally, if you have a later dinner reservation, hold out later for lunch so that you’re not starving during your regular dinner hour and are more easily able to enjoy yourself while everyone else misses out on the lower lines that you can expect during the prime meal hours!